LavaLoon is a wonderful attacking strategy using Lava Hounds and Balloons. Air attacks are back and it’s again possible to 3 Star with this technique. 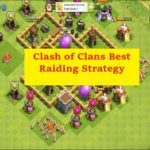 In my opinion, this will be the TH10+ attacking strategy for at least the very first half of 2017. Currently I see it as the most frequently used attack. 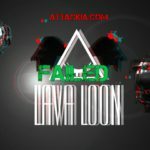 How LavaLoon / LaLoon Strategy Works? 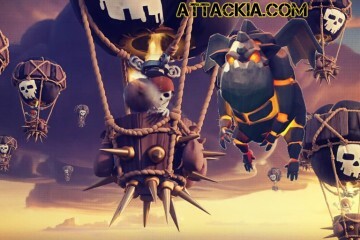 The basic strategy behind LavaLoon is to destroy as much Air Defenses as possible, send in Lava Hounds to tank away damage and disturb defenses, follow with Balloons to clear out defenses while the Lava Hounds do their job, after which finally send in clean up troops to remove what’s left. In detail, it’s a little more complicated. 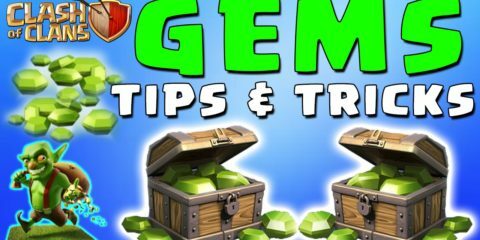 This is just what I will show you in this guide! Which Town Halls Levels does LavaLoon work? This technique works best for Town Hall 9 to Town Hall 11. There are different variations, but only minor differences. The attack strategy itself is definitely the same. Some prefer to use Minions, others bring only Balloons. These variations are personal preference and you should use them yourself to see what is best suited for you. In general, I always highly recommend bringing 4 Lava Hounds for TH10 and TH11. If you’re TH9 and have Level 2 Lava Hounds, you can try with 3 Lava Hounds. 2 Lightning & 1 Earthquake (zap 1 Air Defense). 1 Poison Spell for the defending Heroes. Fill up with Haste Spells! 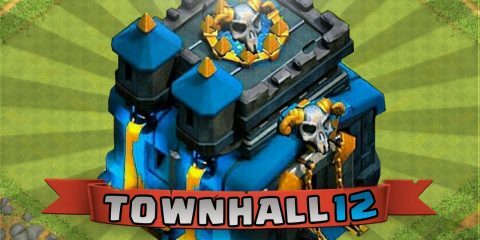 For Town Hall 11, I suggest you take at the least 1 Freeze Spell to deal with the Eagle Artillery. Take care of the Queen & the Clan Castle as they can ruin your complete strategy. 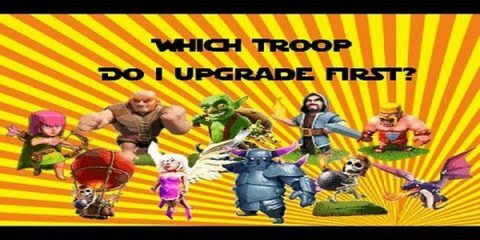 Choose the correct side to start attack and choose which Air Defense you will take down first with your ZapQuake (2 Lightning Spells + 1 Earthquake Spell). Let’s discuss all above steps in detail. Where are the Air Defenses and what level? Where are the Air Sweepers placed & what Direction are the covering? (TH10 and TH11) Where are the Inferno Towers? If the Air Defenses are all inside the core, you’ll have a hard time. Lava Hounds will go directly to Air Defenses leaving outside defenses to take your Balloons. This will be useless because you need to distract the defenses with your Lava Hounds to give the Balloons possibility to take them down from the outside in. Always attack in a straight line – you should steer clear of attacking from a corner because your Balloons will group along and get killed fairly quickly. Also, take an eye where the Air Sweepers are pointed. They can really slow down your Balloons and Lava Hounds. This too allows defenses the chance to focus on Balloons instead of the Lava Hounds or can stop the Balloons from dealing damage on defenses. Do not attack directly INTO the direction of an Air Sweeper when possible. Attack from behind or from the side. About Inferno Towers, you can directly attack a base with Single-Target Inferno Towers. Now it’s time for you to take down the Air Defense. This step is not only about the the Air Defense, it’s also about the pathing of the Lava Hounds. If you clear out the wrong Air Defense, your Hounds might get into difficulty by incorrectly pathing and your attack can fail. What you want is a clear pathing of the Lava Hounds, because you will put in your Balloons at their back. 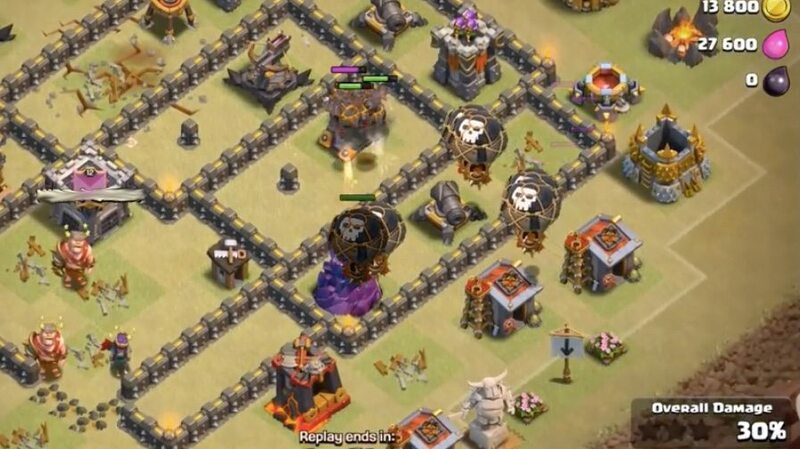 Look at this base – what Air Defense would you clear out with your spells? The answer always relies on where you will start your attack. What you want to do is always have a kind of “L” left, so your Lava Hounds will simply go from one to another and you can freely add your Balloons. In this case you will ZapQuake the central Air Defense. If they are in a formation like this , it doesn’t actually matter which one you take. Note: But you will ALWAYS HAVE TO START THE LAVA HOUND ATTACK ON THE END OF THE “L”! Very first things, I often see people deploying their Hounds simultaneously on multiple Air Defenses. That’s certainly not good, because you can just take down one after which use the leftover troops to support at the following Air Defense. You will deploy 2 of your lava Hounds on the very first Air Defense thereafter send in some Balloons after it. Send only as much as you need, that’s around 2-3 Balloons per defense. 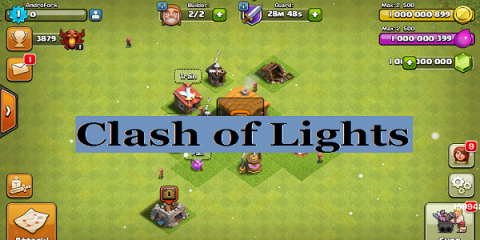 Once the Air Defense and the defenses are down in this spot, your troops will go to the following one. You should still have 2 Lava Hounds left, and now you have to deploy so you have 2 Lava Hounds on the Air Defense again. And now you furthermore deploy another couple of Balloons, depending on how much you have left. In normal circumstances, you should not have lost a large number of Balloons, so 4-5 will be sufficient. This step repeats again after the second Air Defense is down. Deploy your Haste Spells so your Balloons follow-through with your Lava Hounds. You always want to have them grouped up, so the lava Pups don’t get eaten alive within mere seconds. Cleaning up is one thing you don’t have to deal with – the spawned Lava Pups will take care of the trash buildings and resource areas. Hope! You enjoy the whole guide. Share your thinks via in comment section. 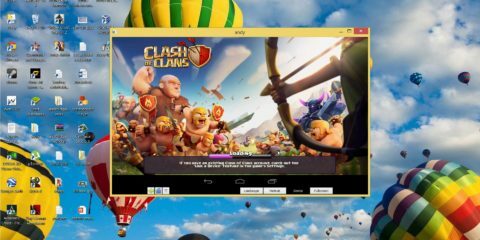 What are Air Bombs in Clash of Clans ?